Blake Irving served as Chief Executive Officer of GoDaddy from 2013-2018, where he drove growth and operations. As CEO, he reshaped the domain-name company into a global cloud platform that used predictive analytics and machine learning to power its customer’s digital presence. Under Irving’s leadership, GoDaddy doubled revenue and quadrupled market value to $9 billion, and in 2015, he successfully led the company through its IPO. 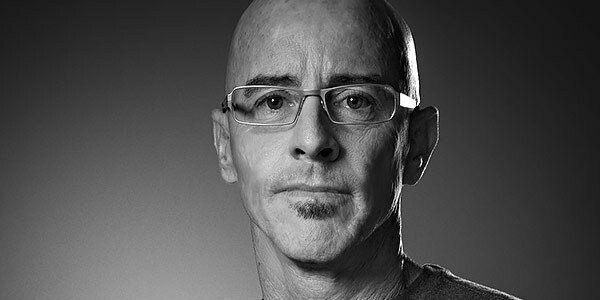 Prior to GoDaddy, Irving served as Executive Vice President and Chief Product Officer at Yahoo!, where he was responsible for the vision, strategy, design, and development of Yahoo!’s global consumer and advertiser product portfolio. Active users increased from 550 million to nearly one billion during his tenure. Before Yahoo!, Irving spent 15 years in senior roles at Microsoft, most recently as Corporate Vice President of Global Cloud Platforms where he led efforts to build and operate an efficient, global Internet-scale services platform. Irving received a Bachelor of Arts degree in Fine Arts from San Diego State University in 1983 followed by a Master of Business Administration from Pepperdine University in 1988, where he later served as a professor of business. He now serves on the board of directors for DocuSign and ZipRecruiter.